Hazelburn Distillery was a distillery in Campbeltown, Scotland, which was in operation between approximately 1825 and 1925. In 1886, it had 22 employees and produced 192,000 gallons of whisky per year, making it the largest distillery in the town. The distillery was bought by Mitchell & Co. in 1920, but shut down in 1926. Mitchell & Co. owned two other distilleries, including Springbank Distillery.  Since 2005 Springbank Distillery bottles a whisky called Hazelburn Single Malt.